In a world that offers children so many digital delights, why bother with books? Books expose children to new ideas and help shape their world view – reading is a meeting of minds. Stories give a frame of reference by which they can measure their experiences and feelings. Reading is imagination, and imagination enriches the real world. 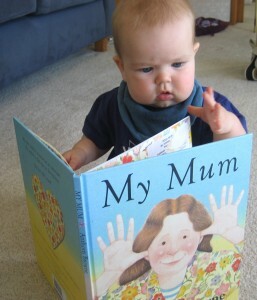 Books boost a child’s intellectual development. The brain changes when children learn to read: it creates new neural pathways….reading and thinking enhance each other. Ultimately a child must want to read. 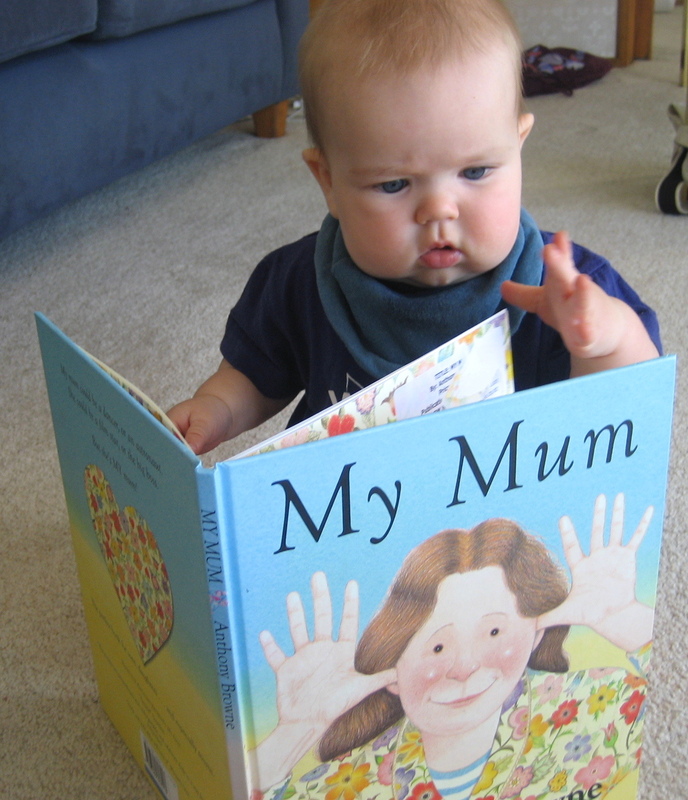 The child who reads for pleasure is forming a wonderful habit – and there’s also pleasure for parents in reading aloud. This entry was posted on Friday, April 6th, 2018 at 7:29 pm	and is filed under Children's Books, Reading, Science. You can follow any responses to this entry through the RSS 2.0 feed. You can skip to the end and leave a response. Pinging is currently not allowed.